ICC PRONTO provides an additional option for your certification exam needs. Computer-based testing exams will continue to be available at testing centers throughout the country. Pricing for exams is consistent across all testing formats. PRONTO@work recognizes jurisdictions that establish a dedicated ICC PRONTO testing area on-site. By creating a space where employees can complete their proctored remote online test, jurisdictions demonstrate their commitment to building safety and their employees’ professional development. They also limit the time out of office necessitated by computer–based testing, which must be taken at approved ICC testing centers. 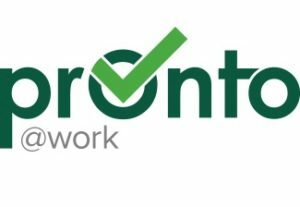 Ready to Become a PRONTO@work jurisdiction?